At our Grooming Salon, dogs receive hands-on care from academy-trained, safety-certified pet stylists dedicated to making them look good and feel great. And with our Look Great Guarantee, you're happy! Barking? Biting? Digging? Fighting? 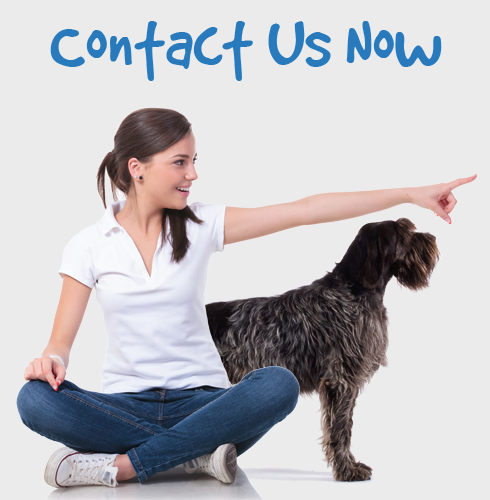 Private training with the Gold Coast's most experienced dog training professionals. Do you work long hours? Are you dealing with barking complaints? Do you wish you could leave your dog in the care of professionals? Every dog needs at least 1 hour exercise per day. You're busy? Trust the expert to help you achieve this. Welcome to Animal Antics Pet Salon! From our convenient shop in Southport, we provide the most outstanding and best value dog grooming services on the Gold Coast. Our amazing team of dog groomers ensure every dog that walks through our door is treated with respect and leaves looking perfect. We listen to your grooming requests and work with your dog to create the look you're after. From a simple wash to a complex cut, we do it all! You can feel secure knowing that your pup is in the hands of dedicated dog groomers and we provide excellence of service which can't be matched on the Gold Coast. Try us today for quality and a terrific price. The Animal Antics Pet Salon family extends to include Fetch N Fun Wellness& Daycare Centre located only a few minutes from our salon. Our new large indoor facility has been designed to provide a safe, stimulating sanctuary for dogs of all shapes and sizes. Doggy Daycare is the perfect solution, it helps maintain good physical & mental health, develops excellent social skills, builds confidence and eliminates owner-absent behavior problems. Add Daycare to your grooming for only $25 extra!! Book Now! Whatever your dog grooming or day care needs on the Gold Coast, Animal Antics Pet Salon is the name to know. Call today!